In the past months, health care professionals who are involved in health informatics or even in social media may have witnessed the slow but steady unfolding of a trending hashtag. 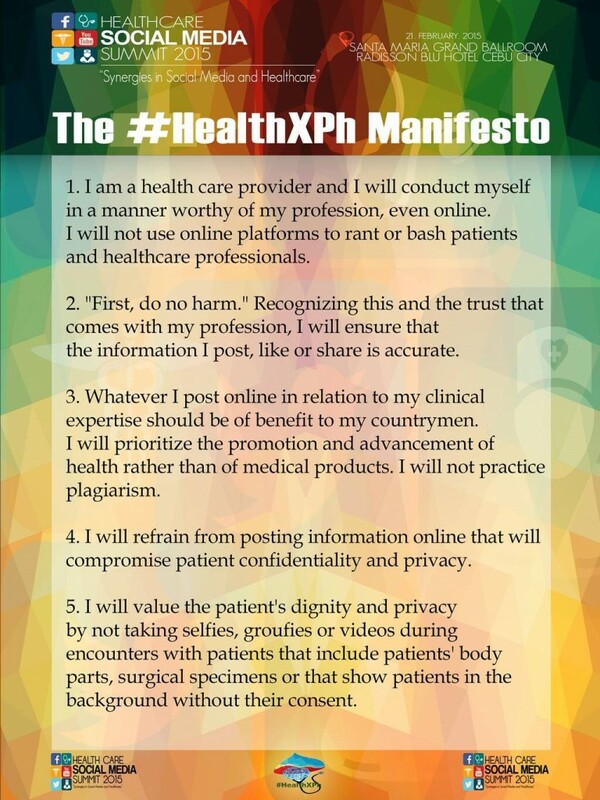 Every Saturday, at about 9 o’clock in the evening, twitter feeds of those involved in health informatics are slowly being populated by the initially strange hashtag #HealthXPH. It seems to be operating in the context of a “tweet chat”, an online discussion through twitter with the use of a specific hashtag. Little did we know the extent and reach of this blooming community which started with four tech-savvy physicians. Dr. Helen Madamba (@helenvmadamba) shared how Dr. Iris Isip-Tan (@endocrine_witch) described the creation of #HealthXPH as a series of fortunate events. “She and Dr. Gia Sison (@giasison) have been active on twitter on the #HCLDR tweet chat. Dr. Iris shared on Facebook that she wanted to attend the Doctors 2.0 in Paris. Dr. Remo Aguilar (@bonedoc) then asked, ‘why not have our own Philippine conference?’ A week later, Dr. Remo posted something on twitter about google hangouts. What followed is a flurry of posts from Iris, Gia, and Remo which spilled over Twitter. In his blog, Dr. Remo described #HealthXPH as a community of collaborating healthcare stakeholders such as healthcare professionals, institutions, academe, patients and policy makers. This online community “pushes the boundaries” of social media and other emerging technologies and its application in the Philippine health care through fruitful discussions. 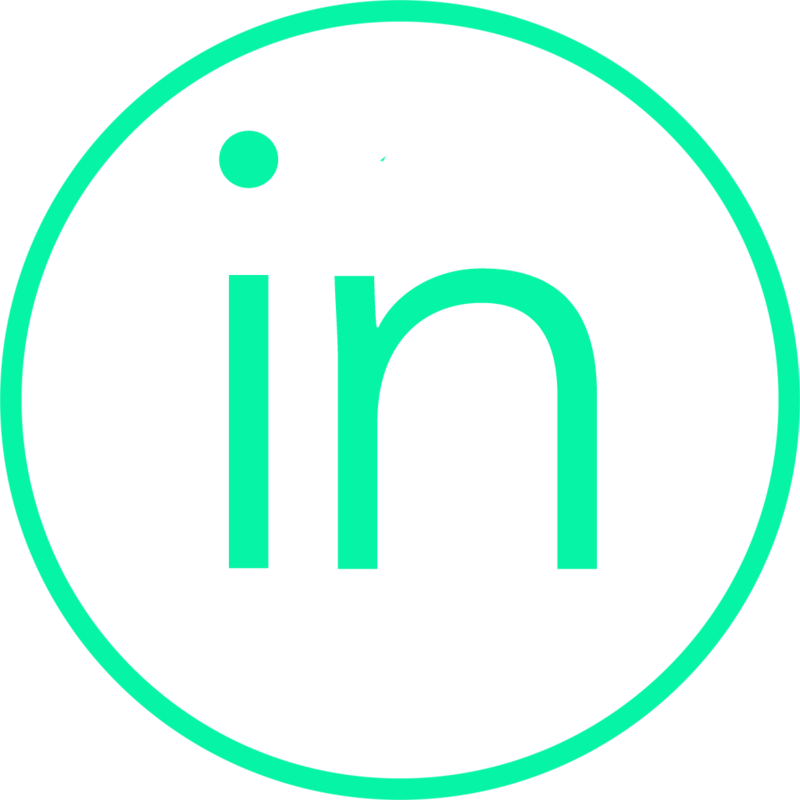 Most importantly, it aims to educate healthcare stakeholders in an open and free platform. #HealthXPH is a regular weekly tweet chat every Saturday 9:00 PM (Manila) tackling on the use of social media and emerging ICT technologies for healthcare. This tweet chat is organized by Dr. Remo Aguilar, Dr. Iris Isip-Tan, Dr. Gia Sison, and Dr. Narciso Tapia (@cebumd). 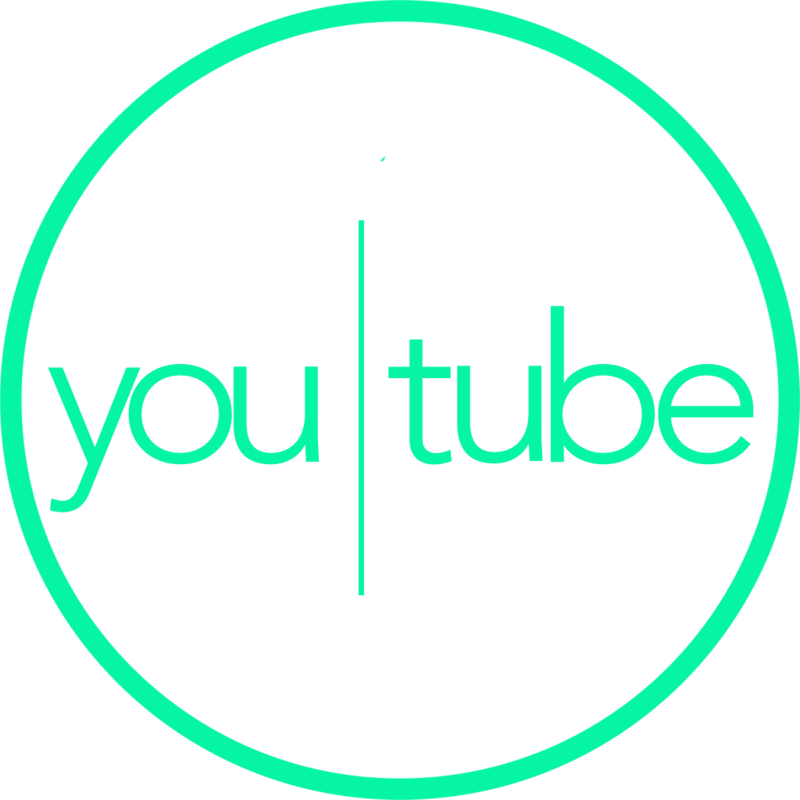 Since its inception in January 2014, it has incurred more than 300 million impressions not only here in the Philippines, but also from around the world. More than 41,000 tweets by 2400 twitter users use the hashtag #HealthXPH. 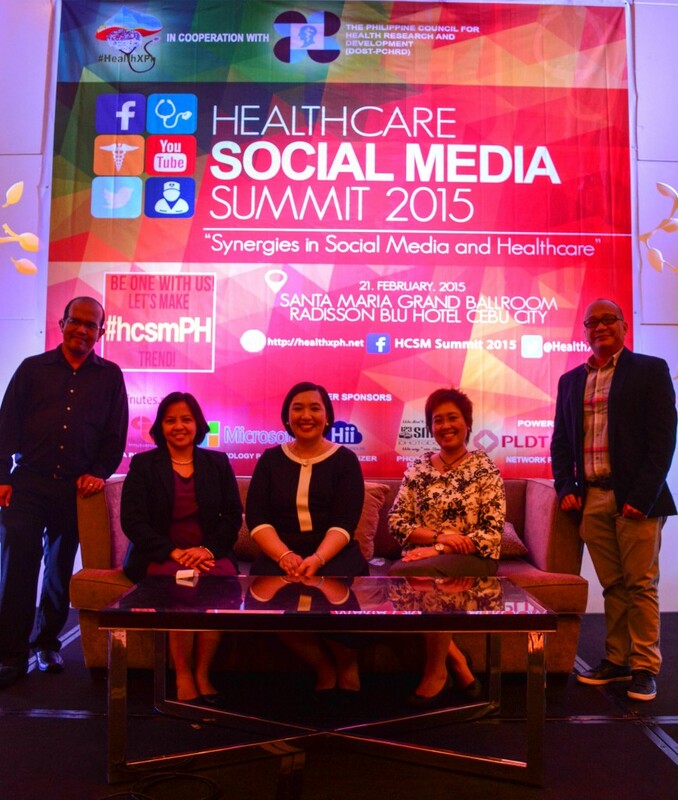 Last Saturday, #HealthXPH hosted the 1st Philippine Health Care Social Media Summit in Cebu in collaboration with the Department of Science and Technology – Philippine Council for Health Research and Development (PCHRD). At present, #HealthXPH still conducts regular weekly one-hour tweet chats under the hashtag #HealthXPH. So the next time we open our twitter feeds on a Saturday night, be sure to follow and join this trend which will give light to our use of social media and innovative technologies as healthcare professionals.